The Eastern Lounge show on Friday March 8 features three more brilliant artists across different genres. The show opens with Melbourne-based singer songwriter Sean Kirkwood who's toured with Eric Clapton and Jimmy Barnes...now it's our turn. 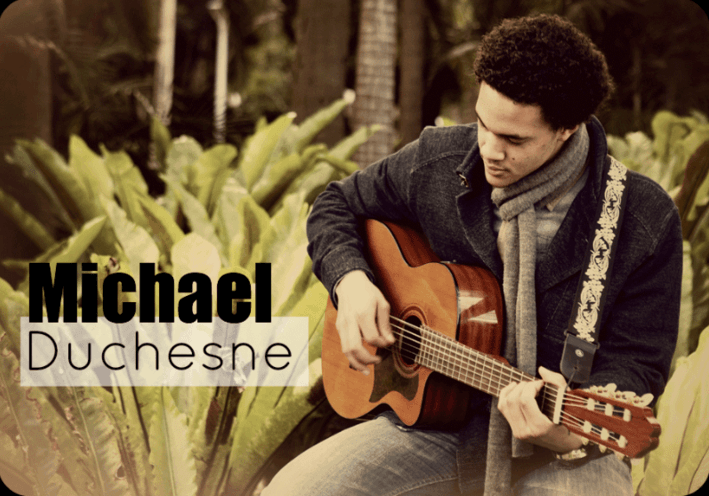 Then soul/R&B man Michael Duchesne of 'The Voice' fame takes to the stage. Michael was selected to join 'Team Seal' in the Blind Auditions and went on to win his Battle Round before being eliminated in the live performance round. 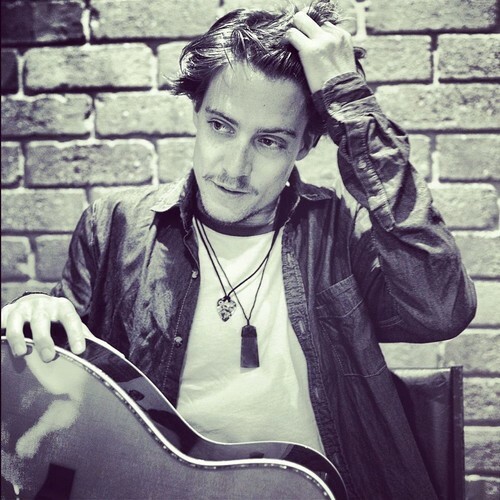 He has a voice like pure liquid gold and can play guitar too. 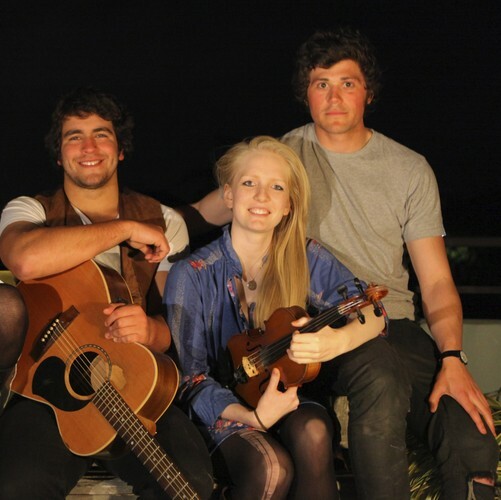 Headlining the show are Eastern Lounge favourites, MIMESIS - the band that launched the venue way back in 2010. These guys play rock classics (think Led Zeppelin and Wolfmother) on classical instruments! They're brilliant performers and never fail to attract the audience onto the dance floor as if by a giant magnet.